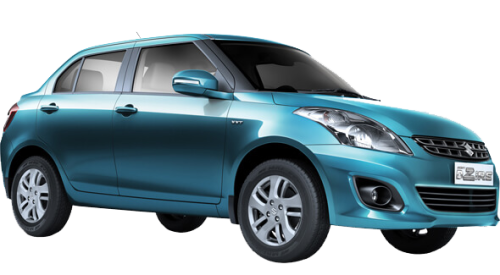 Sai Dwarka provides passengers a facility of booking your Cab/Taxi online. We have clear and transparent pricing listed online. No need to haggle with drivers again on payments and be confident and assured of what you are being charged for. 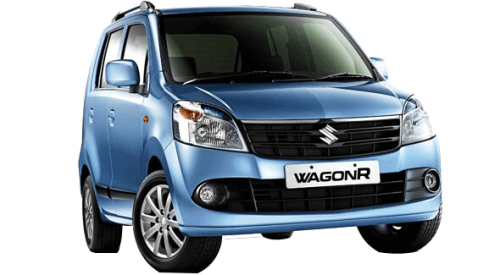 Sai Dwarka is the best Car Rental in Mapusa, North Goa that believes in providing a world class Car Rental Service to its customers at a very reasonable rate. 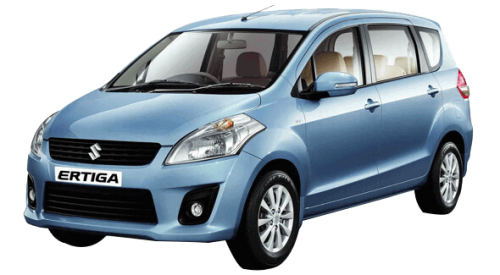 Sai Dwarka Taxi Service in Goa was established by Mr. Siddhesh Kerkar. 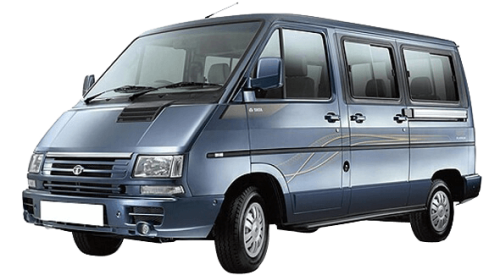 We provide a Safe, Reliable, Convenient and Professional Taxi Service in Mapusa, North Goa. Click Here to Know More.